What is love? Magic? Chemistry? A sweet mystery? 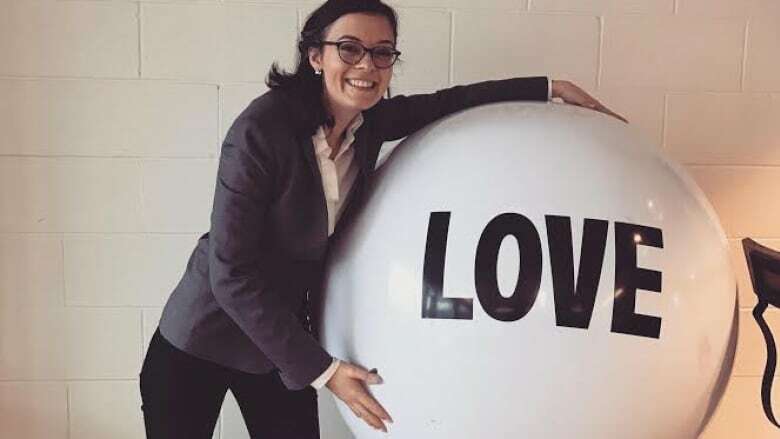 Today The Current explores the definition of love with a Canadian philosophy professor who has probed the question deeply and believes it's time we started looking for answers. It's an eternal question poets, playwrights and scientists have all delved into and one that University of British Columbia philosophy professor Carrie Jenkins has thought a lot about. 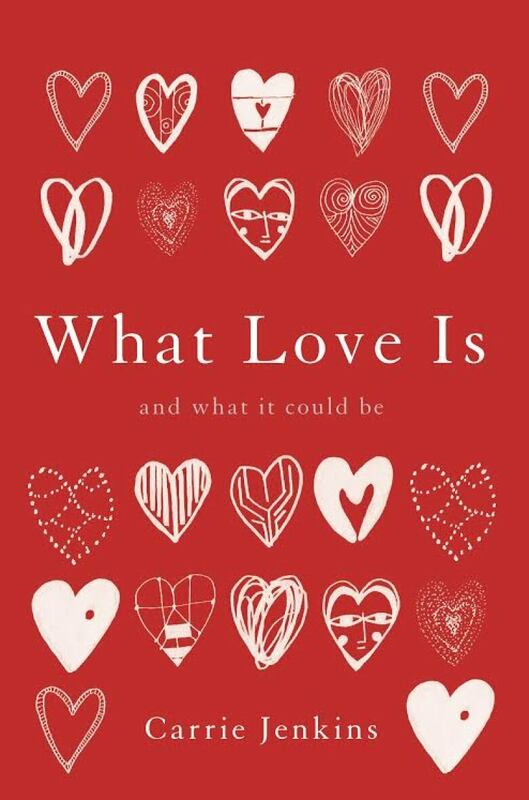 And what it comes down to, says the author of What Love Is And What It Could Be, is love is hard to define. "Romantic love is extremely messy. I shy away from trying to give a definition. Anything that I would call a definition is going to misrepresent the phenomenon because that's too tidy," Jenkins tells The Current's guest host Laura Lynch. Jenkins's own situation got her thinking about the meaning of love. She's polyamorous: she's married and has a boyfriend — both are long-term relationships. "It was partly prompted by people telling me that if you're in love with two people then that's not real love. If you really were in love you wouldn't have eyes for anyone else. It would be like this was the only person who existed for you. That didn't feel true to my experience." Jenkins says society polices and prescribes what romantic love should look like, giving it a narrow definition. She argues we need to understand love better and part of that understanding includes a recognition that love is both biological and social. "We are human animals, a biological phenomenon, a naturally occurring species. We have a physical chemical makeup. When we are experiencing love I think it's really important to understand what that means for us biologically so we need to get a grip on the science of love," she tells Lynch. "If you look at the neurophysiological responses of someone who for instance has just broken up with a partner it can look very [much] like the brain chemistry of a cocaine addict experiencing cravings." But Jenkins adds, if you turn only to biology, you miss the social construct of romantic love. "If you don't understand that both biology and society are playing a role, you might mistake some of the things that are really coming out of the social construct side of things for biological or natural reality and I think gender is a huge part of this," Jenkin says. "In fact I think gender and romantic love are both to some extent socially constructed together. You can see this in the fact that there is a very different role defined for a women in the romantic love script." Jenkins says it's important for people to think about love and its role in modern daily life. "We can decide to accept and promote more representations of different models of love and accept many different stories as romantic rather than continually recycling just one script." This segment was produced by The Current's Willow Smith.